Microsoft’s Surface Headphones are set to launch in Canada in March for $449 CAD. The Surface Headphones launched in the United States back in October, alongside the Surface Laptop 2, Surface Pro 6 and Surface Studio 2. The Surface Headphones, which were relatively well-received by critics, are the tech giant’s first pair of headphones. 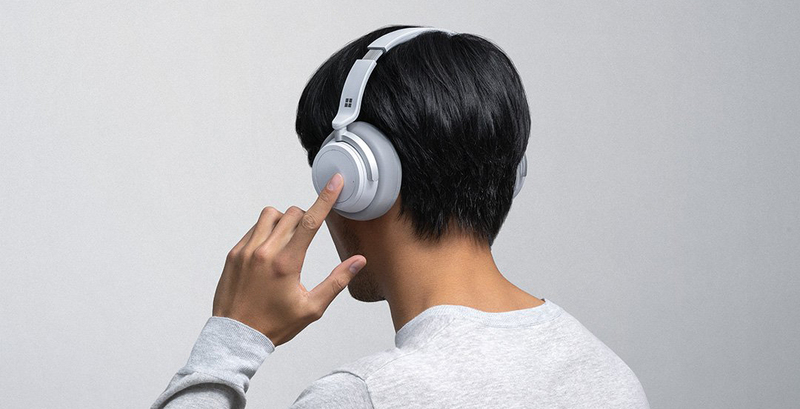 The headphones feature Bluetooth connectivity and are compatible with Cortana, Microsoft’s voice-activated assistant. Specs wise, the Surface headphones include 13 levels of noise cancelling, 40mm drivers and a sleek-looking on-ear volume and noise cancellation adjustment dial. It’s unclear specifically when the Surface Headphones will hit store shelves in Canada. Along with Canada, the Surface Headphones are also launching in Australia, Austria, France, Germany, Ireland, New Zealand and Switzerland. In the same press release, Microsoft also confirmed the Surface Studio is coming to additional regions, including China, Hong Kong, India, Japan and more. Unfortunately, Canada is not included in this list of launch regions. Update 08/02/2019: Canadian pricing for the Surface Headphones has been added to the story.